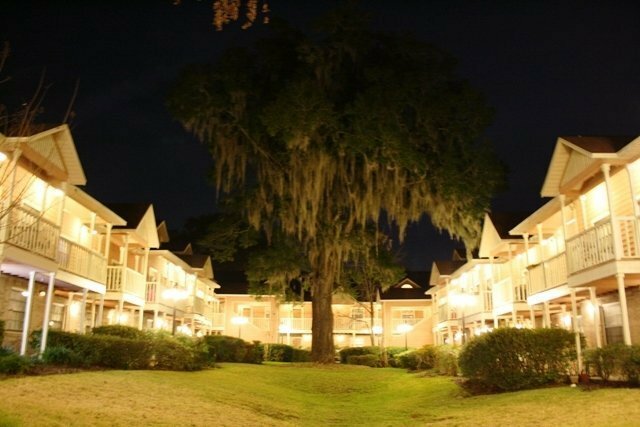 You’ll find the Arlington Square Apartments near the corner of SE 2 Place and SE 2nd Street in downtown Gainesville. This location allows you to walk to the Artisans Guild Gallery, Hippodrome State Theatre and many restaurants and coffee shops in the immediate area. 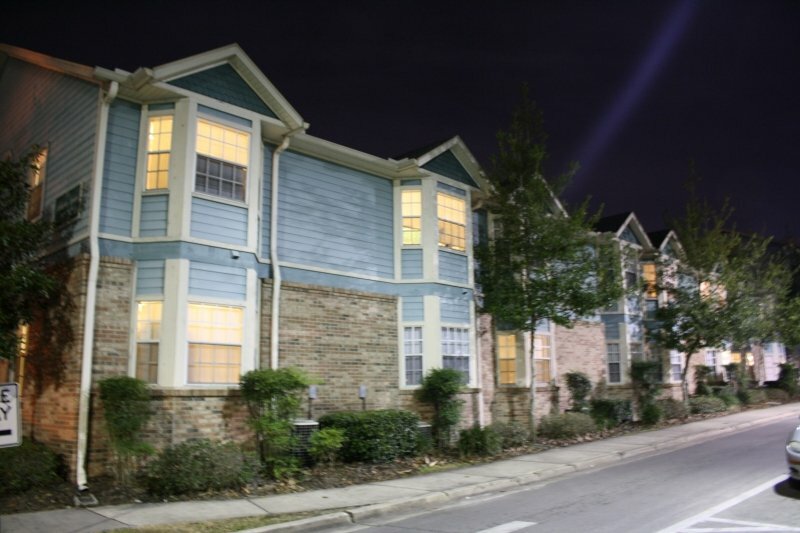 The apartment complex is about one mile from the northeastern corner of the University of Florida campus. You can walk to the area around Reitz Union and the science library in under an hour, and the bike ride will take you about 15 minutes. It may take just a bit longer to reach areas of campus further west. If you have a car, you can drive to parking areas on the eastern edge of campus in about five minutes. You may need a few extra minutes to reach parking areas further west. If you don’t have a car and don’t want to walk or bike to campus, there is a bus stop just across from the apartment complex on SE 3rd Street. Take the route 1 bus headed toward the Butler Plaza Transfer Station to reach the Courtyard Apartments in the Innovation District. You can then walk west on SW 2nd Avenue to enter the eastern edge of campus near the business school buildings and Criser Hall. You also have the option of transferring to other bus routes from the Butler Plaza station. This is how you will reach all other areas of Gainesville if you want to venture away from campus. It should take about 15 minutes to travel from the apartment complex to Butler Plaza, and you can reach most areas of the city once you arrive at this station. 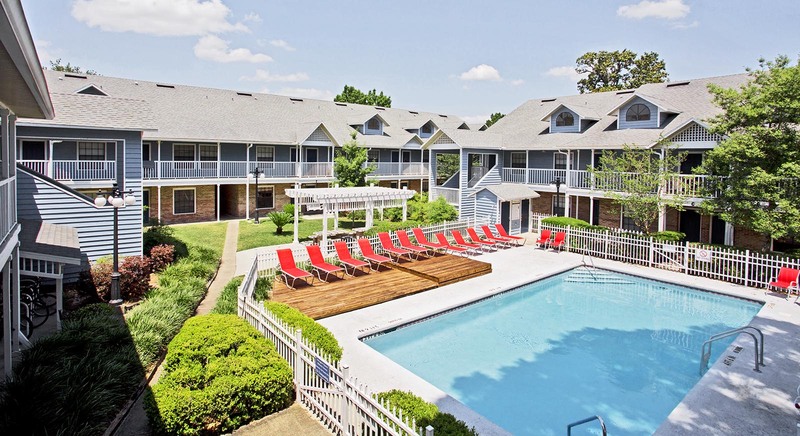 If you want to live within walking distance of entertainment venues, restaurants and shops, the Arlington Square Apartments are your ideal home. The complex is within three blocks of Dale’s Salon, Maude’s Café, Omi’s Tavern, Cookiegazm, Starbucks, Relish Downtown, Dragonfly Sushi and Mark’s Prime Steakhouse. You can walk, bike or drive down SE 2nd Place to reach the Hippodrome State Theatre, Palomino Pool Room, The Midnight pub and the Alachua Criminal Justice Center in just minutes. There are also many restaurants, gift shops, hair salons and other small business located along this road. If you take the 15-minute bus ride to Butler Plaza, you’ll have access to even more restaurants and shopping centers. This includes popular big box stores like Big Buy and some well-known steakhouses.